Kate taught me so much about fashion and life. Here’s some of her wisdom, through her own quotes. 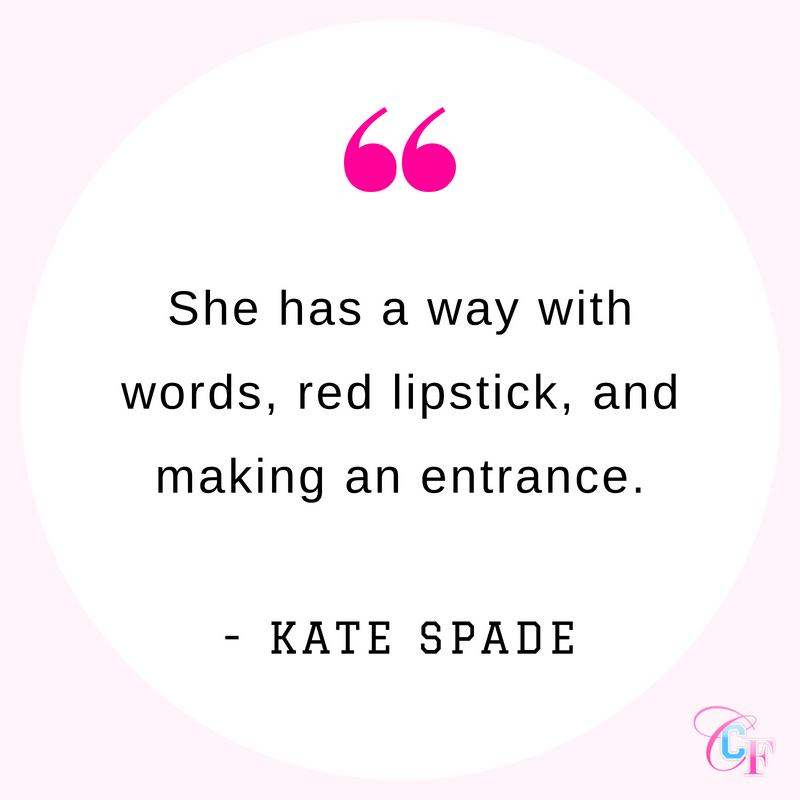 Yesterday, the fashion world mourned the loss of Kate Spade, an iconic designer, businesswoman, and human being. I felt this loss deeply and was heartbroken when I heard the news. But while part of me just wanted to dwell upon her passing, I couldn’t help but think about the lessons she imparted upon young women like me during her time on Earth. 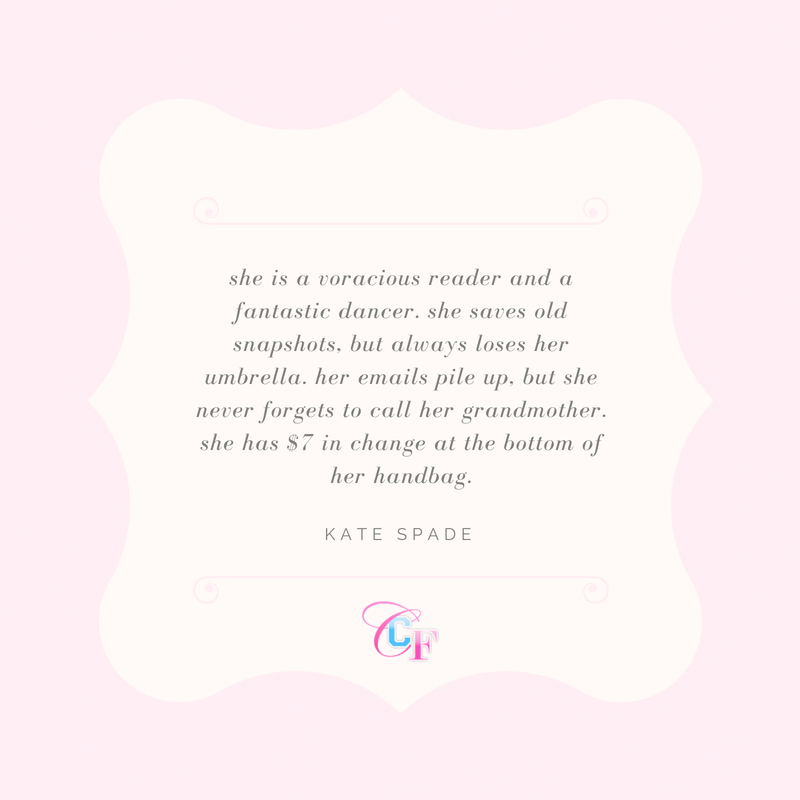 Kate helped shape me into the woman I am today, and I wanted to share some of her wisdom with all of you. After graduation, Kate moved to Manhattan and worked at the accessories department of Mademoiselle. 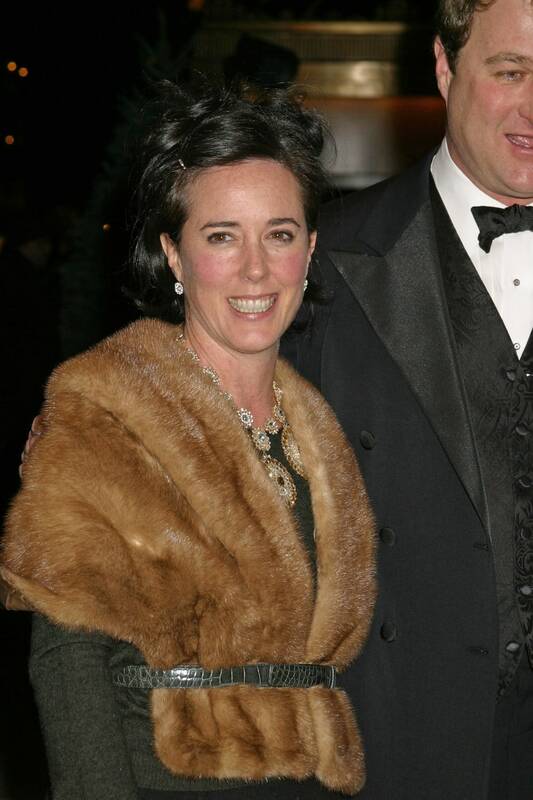 After leaving her job in 1991, she, along with her boyfriend Andy Spade, founded the legendary Kate Spade fashion brand. They married in 1994 and welcomed a daughter, Frances Beatrix, in 2005. After selling her brand, she founded another fashion line in 2015 called Frances Valentine. 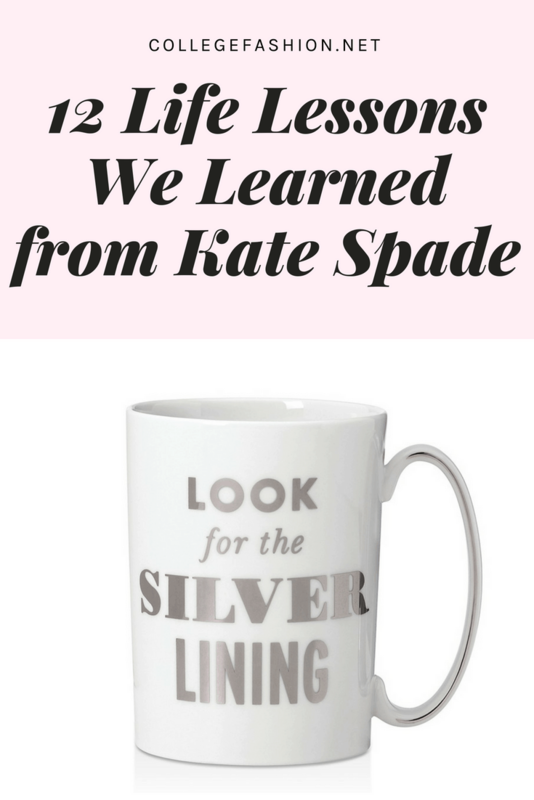 In the spirit of keeping Kate’s legacy alive, I’d like to share some lessons that Kate Spade has taught me, through her own quotes. This one’s for you, Kate. 1. Never stop playing dress-up. As a young girl I loved playing dress up. I’m sure this is something most of you can relate to. I loved pink feather boas, tiaras that sparkled, and everything with glitter. I adored raiding my mother’s closet and wearing her heels and pearls. This spirit has never left me, and I have Kate in part to thank for that. 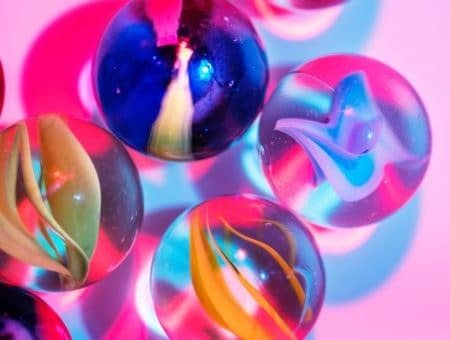 Children are well acquainted with the the term “grow up.” People ask you what you want to be when you grow up and the adults in your life are even referred to as “grown ups.” While I’m still in college and by no terms completely “grown”, I’m definitely what my 5-year-old self would consider a grown up. While you won’t find me in pink feather boas anymore, (well, not most of the time), I’ve never stopped playing dress up! Whether I’m enjoying the fashion shows I put on in my room with my best friends or trying on new outfits when I go shopping, I’m still a big fan of dressing up. Despite the fact that I’ve outgrown my mom’s heels, you can still find me trying on, and now borrowing, the clothes in her closet. Some things never change. Kate understood that fashion isn’t just a meticulously rehearsed walk down the runway. 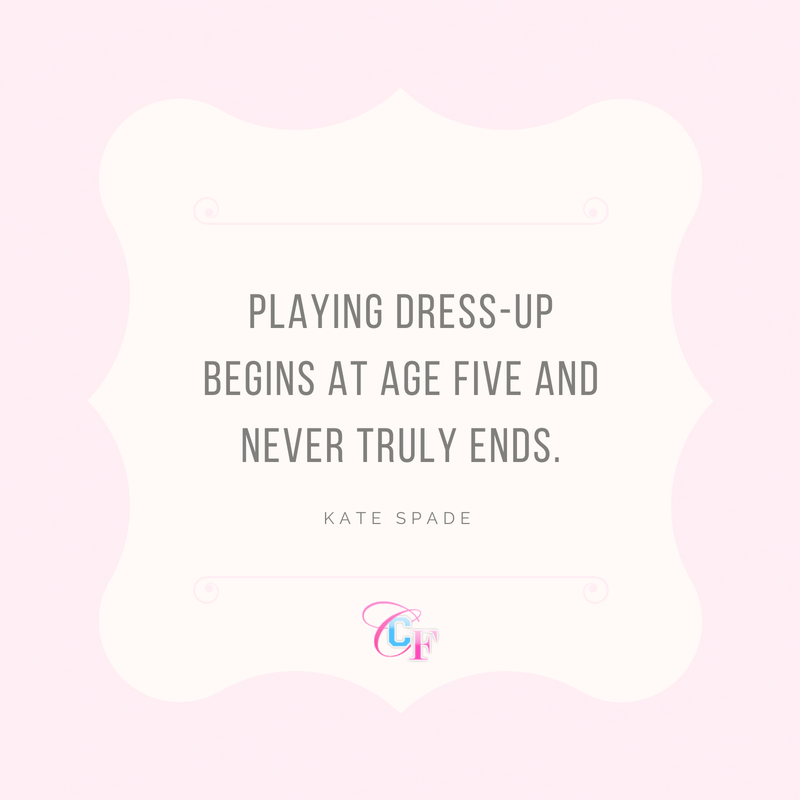 It’s a fun, lighthearted creative practice that, at its core, is the continuation of the dress up game we all loved as kids and still love today. I think we would all do well to remember that. 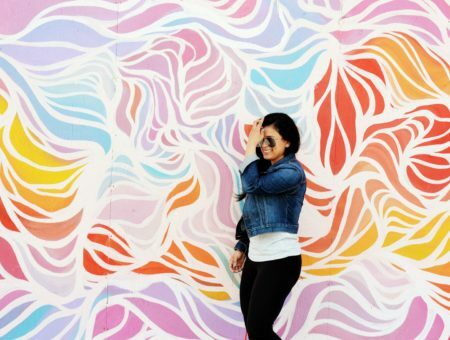 As kids, we are taught to color inside the lines and follow rules. While rules are an important part of life, it’s arguably even more important to be unique and live outside the lines. 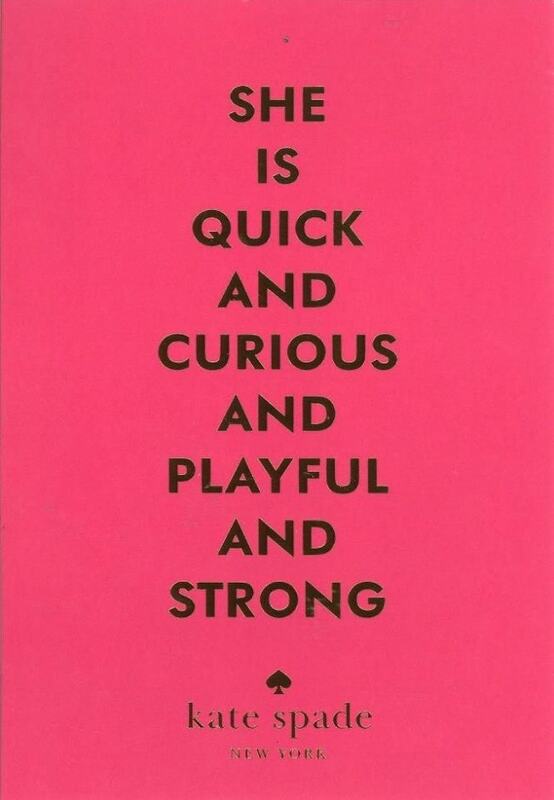 Kate Spade taught me that! Kate, after all, started her own company and defied the odds to found a fashion empire. She always lived colorfully, to the beat of her own drummer, and inspires me every day to do so as well! As someone who loves both fashion and writing, this lesson really resonates with me. When fashion and the written word combine, powerful things can happen. 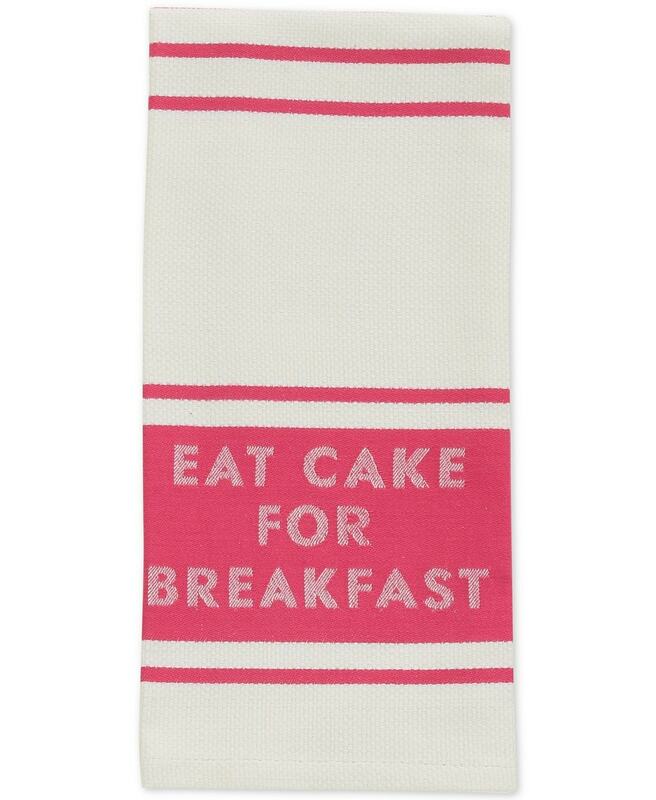 One thing I always loved about Kate Spade’s designs was that the tag always had a nice and sweet message. As the quote above proves, Kate always had a way with words and incorporated that into her fashion empire. 4. Embrace every quirky part of yourself. 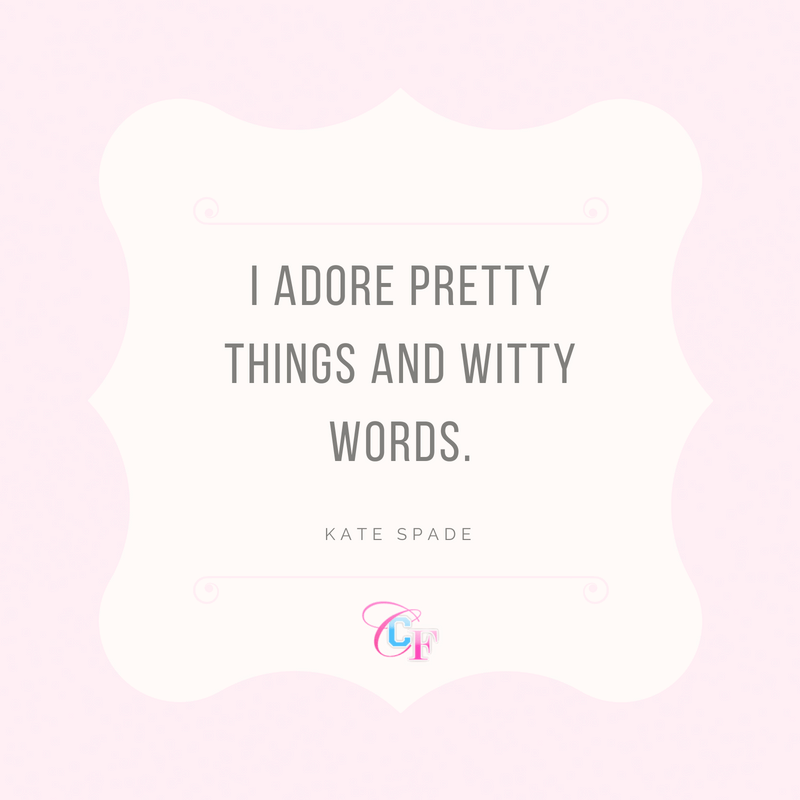 This quote is on the wall of many Kate Spade stores. In many ways it defines the brand’s client. I know it reminds me a lot of myself, and I bet many of you feel the same way. Kate taught me that fashion alone shouldn’t define us and she made that philosophy an important part of her company. She taught me to embrace all parts of myself: the curious, the intellectual, the playful, the unorganized and the caring. For this lesson I am forever in her debt. 5. Don’t depend on anyone else for love and empowerment. 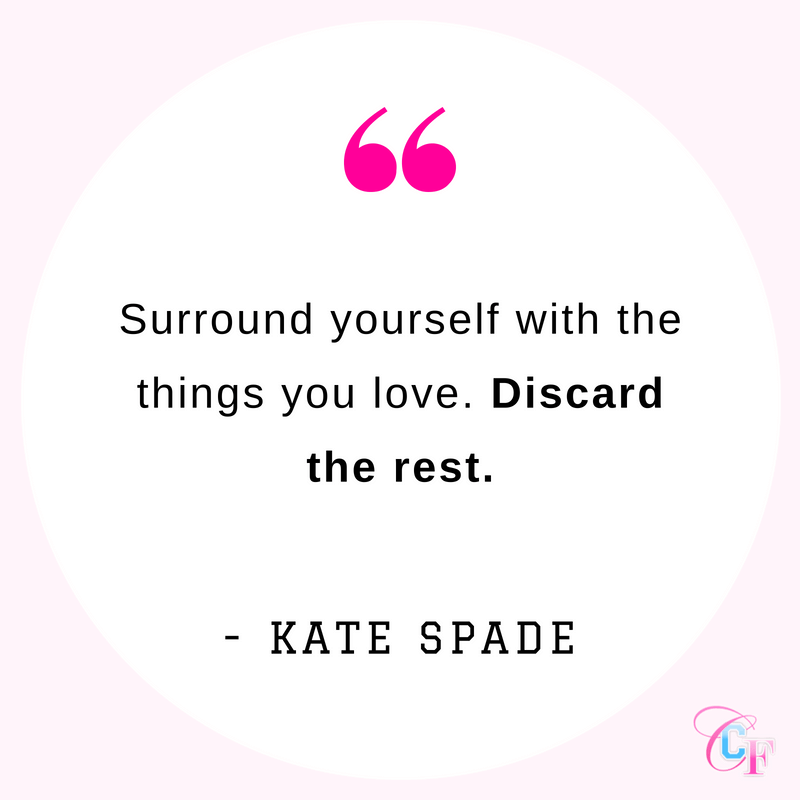 Kate Spade taught me that we, girls and women, ought to love and empower ourselves first. Kate’s designs were elegant and ladylike, yes, but she wanted the girls who wore them to have heart and be powerful. Personally, I always felt strong when wearing her designs. Grabbing a Kate Spade bag made me feel like a powerful woman who could take on the world. This spirt is something I will carry with me for the rest of my life. 6. Celebrate as much as you can. Kate taught me that life is a celebration. In our everyday lives, we all face challenges and hard times, and it’s easy to get stuck in a boring rut or routine. In these normal or difficult moments, we need to find reasons to celebrate. Kate says we should celebrate our accomplishments, both big and small. 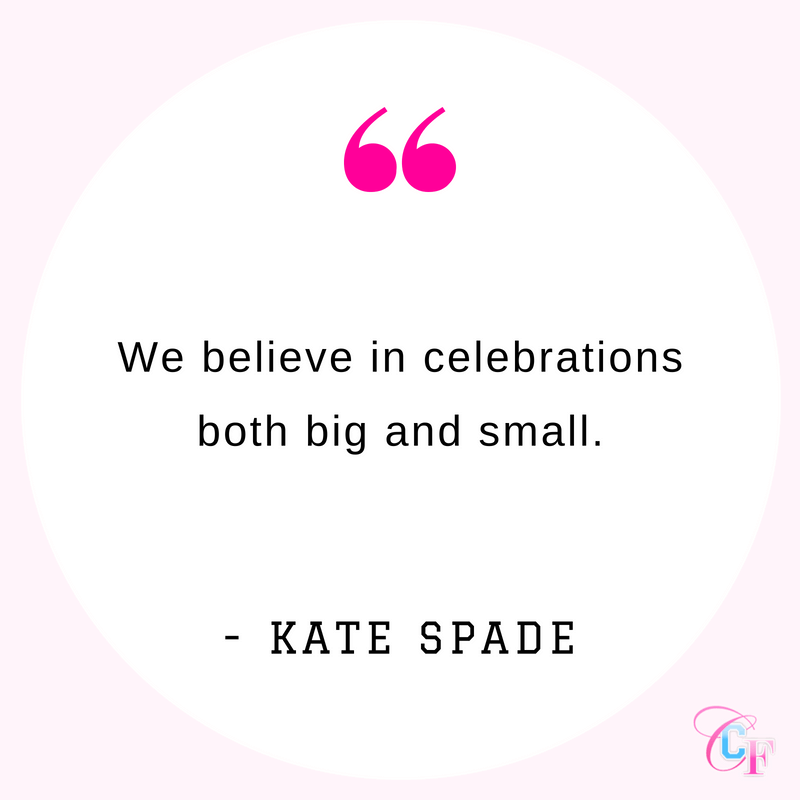 Whether we’re toasting to something small like a good grade on an essay or something huge like a fabulous job offer, we need to celebrate and give ourselves the credit we deserve. Making time for celebrations has made me happier and I can attest, your whole life changes for the better once you start celebrating the little things. 7. Books are your friends. From a young age I’ve cultivated a deep love of books. That is why English is one of my majors! Kate taught me that books make the best of friends and are an amazing item to cherish and collect. Even with her passing, her legacy will forever live on the pages of books and magazines, something I think she’d be quite proud of. 8. Control what you can of your own life. We can’t control all aspects of our lives — this is a given. However, there are many things in life that are within our control, for instance, dedicating time and energy to the things that make us happiest. Kate taught me the importance of surrounding myself with the people and things I love most. Sure, my life will never be perfect, but by keeping everything and everyone I love close, I’m a happier and stronger person. Making choices like these adds a little more happiness to my life every day, and I’m a better person for it. 9. Take time to appreciate the little things in life. Kate taught me to embrace my love for all the beautiful things in life. Whether it be treating myself to a gorgeous new dress, lingering over a beautifully written poem, stopping to smell a fragrant bouquet of pink peonies, or spending extra time staring at a beautiful painting, Kate taught me to appreciate the beauty that surrounds me. Thank you for this essential lesson, Kate. Through you I’ve learned that some rules were simply meant to be broken. Whoever says cake is only for dessert clearly isn’t living their best life! 11. Make the world a happier place. This quote is one of my favorites. 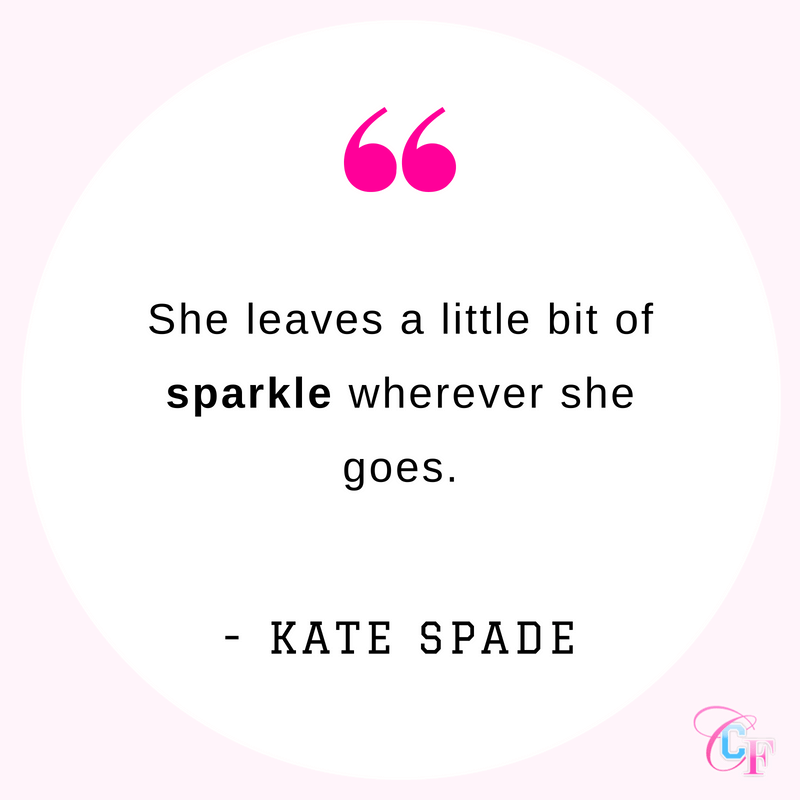 Kate taught me to leave a little bit of sparkle wherever I go. While I don’t walk around carrying glitter (most of the time), I do attempt to live by this philosophy in a less literal manner. 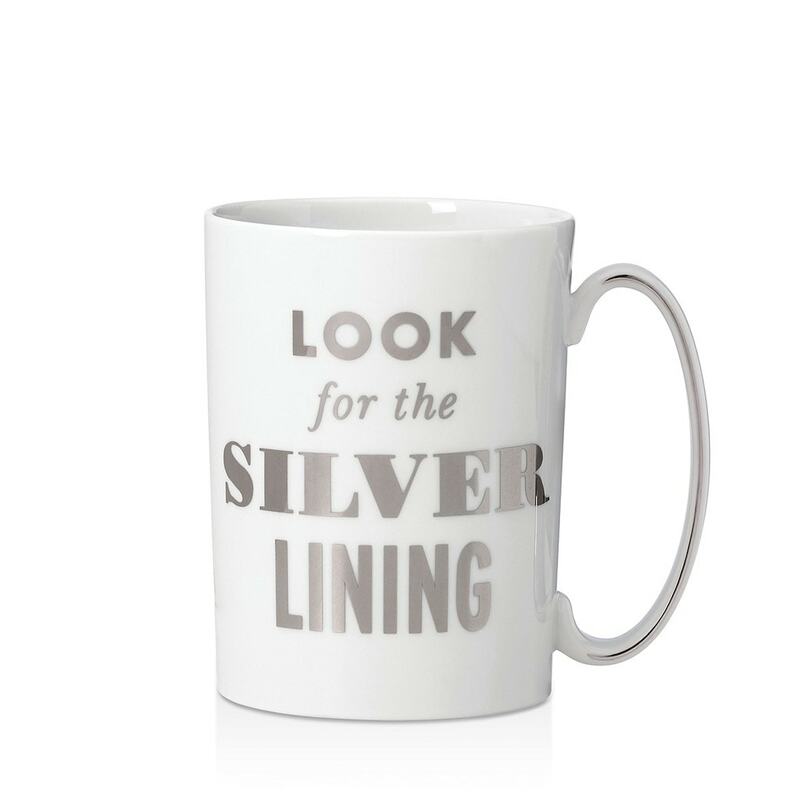 Leaving a little bit of sparkle is smiling even when you haven’t had a good day, it’s volunteering to help someone out even when you may be busy, it’s staying true to yourself every day, despite the difficulties. 12. There’s always good in life, you just have to choose to see it. While Kate was not the first or only person to say this, she made this motto her own. She taught me to look for the good in life. 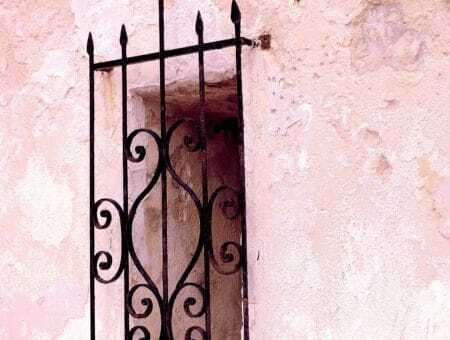 Even when I’m enduring difficulties, I’ve learned to look for the beauty and wisdom that can come out of hard times, and to always look for the light at the end of the tunnel. Dear Kate, there is nothing more appropriate to say than thank you. Thank you for teaching me about style. Thank you for teaching me it’s ok to be silly and playful. Thank you for teaching me how to be bold in everything I do. Thank you for showing me how powerful my sparkle is and for sharing my unabashed love of glitter. You have left your own sparkle on the fashion community and whole world. You were the first designer I truly loved. I am so grateful to have been exposed to your timeless style and endless wisdom. On behalf of young women throughout the world, I’d like to thank you for everything and say that you will be dearly missed.